Beauty lovers rejoiced when the actress announced last week that she'd be launching her own beauty app. She understands make-up so well that she always does her own before red carpet events, that's how confident she is in her own skills. The 20-year-old has risen to icon status among her fans for her iconic beauty looks and she's always willing to share her tips and tricks with her fans. 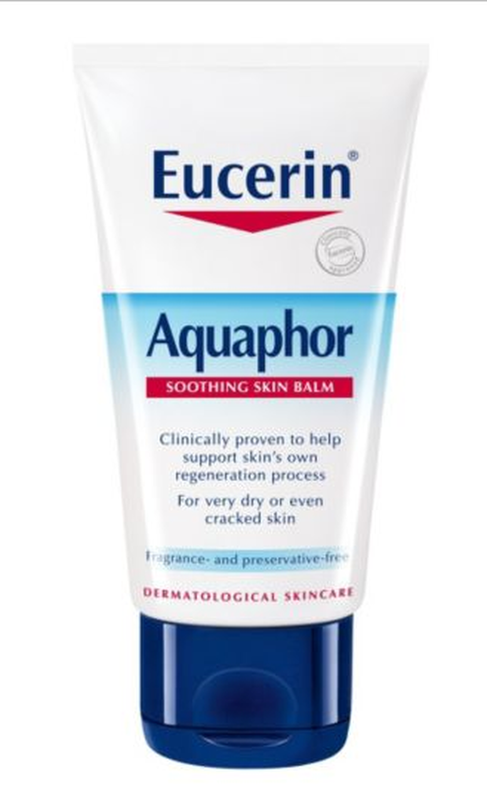 She recently took to Facebook to share one of her favourite highlighter tricks and fans were surprised it involved an unexpected drugstore product: Aquaphor (which ius available in Boots for €11.49). "I dab Aquaphor where I want my highlight to be," she wrote. "Then I put my highlighter on top and boom!" Although Aquaphor is similar in composition to Vaseline, it has a balmier texture as opposed to Vaseline's slick sheen, making it perfect for a subtle highlight base. 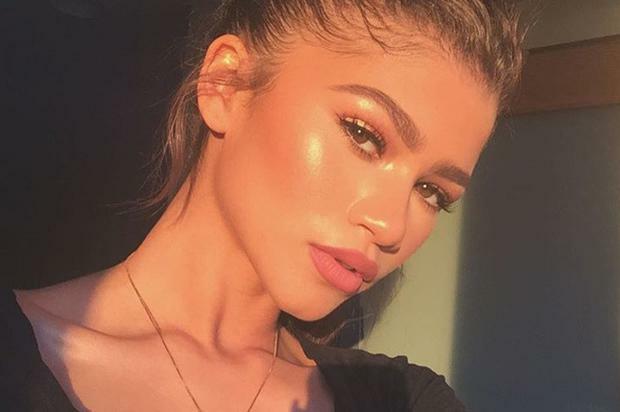 Zendaya revealed that she also uses the product to moisturise the heels of her feet, heal irritation (breakouts, scars, and cuts), gloss her lips, soothe a red nose, and condition her lashes and brows. Fans can expect more on-the-ball tips when Zendaya launches her app. It will feature beauty tutorials, live videos, and shopping access to her clothing line.